I’m not the most sentimental of folks, though there are a few character deaths (such as that of my wizard Rilamus in the Palladium Fantasy campaign in college I already talked about) that have stuck with me. Character death is one of those weirdly personal things gamers deal with regularly. If it’s a really good character that we’ve become emotionally invested in, it gets hard to let go sometimes. And at other points we have throwaway characters that are like the good old “Red Shirts” from Star Trek. A dime a dozen. But sometimes deaths outside of the game has ripples in-game. The death of a friends’ parent recently (sudden loss to cancer) hit close to home while I sat at a real life funeral and mourned the loss of someone I hardly knew. Her loss served as a reminder of my own mortality and the fact that someday (hopefully many years from now) I will have to deal with the deaths of my own parents. 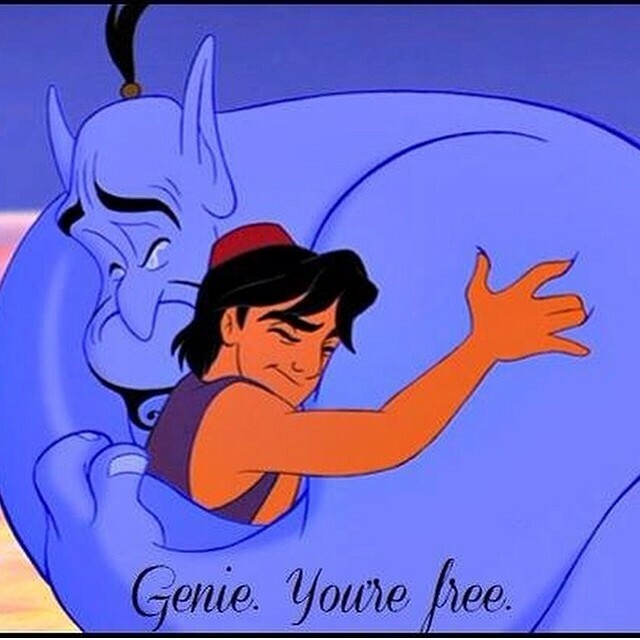 And the loss of creative icons like Robin Williams has left a big hole in the backdrop as well. Though I never met the man, he’s been a part of the rich tapestry of folks who contributed to my sarcastic side and love of intelligent humor. Other folks in the tapestry include George Carlin, Emo Phillips, Monty Python, Abbott & Costello, Mel Brooks, and so on. So losing an icon is like having one of the stars in the sky wink out. You know it’s still there, just burning a little less brightly going forward. As creative folks, events like these can’t help but color our gaming. We’re affected by the ebb and flow of the winds all around us. Those winds are created by the push and pull of other creative projects on our own. We see a movie we love and parts of it become incorporated into our own process. We find something we despise and we actively work to avoid the same issues we feel failed it. These are real-world forces at work on the creative energies we use to design, write, and play in our lives. So I don’t know how these real world deaths will affect my gaming, but I know they will. They have already inspired me to write this piece obviously, but I suspect their impact will be felt further down the line as well. Be creative. And share your creations with those we like, love, and admire. The very act of doing so keeps those creative winds blowing for us all.